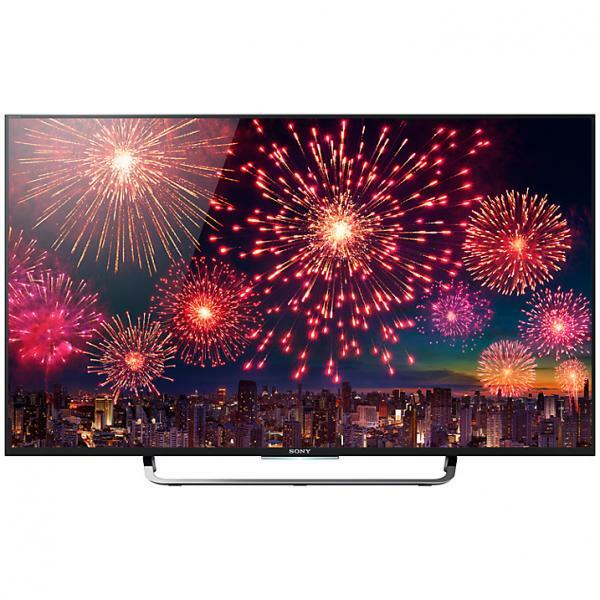 Electronic World’s selection of cheap Sony LED and LCD TVs offer the very best in televisual technology at unbeatable discount prices. 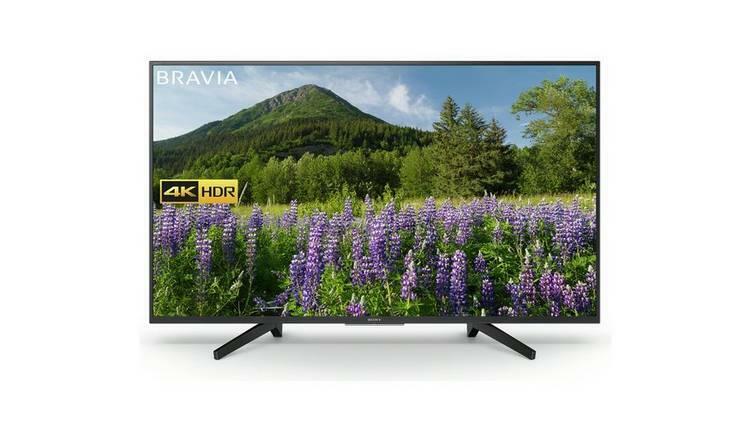 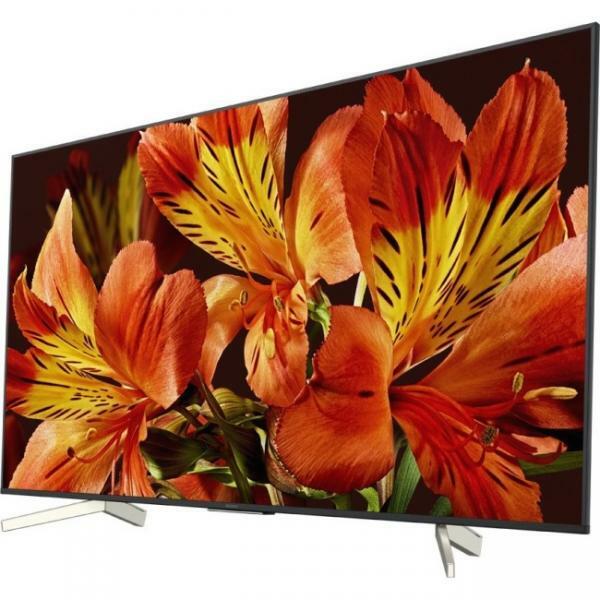 This world famous tech brand consistently produce the highest quality 4k Ultra High Definition and Full High Definition TVs incorporating the latest innovative features for a complete cinematic experience. 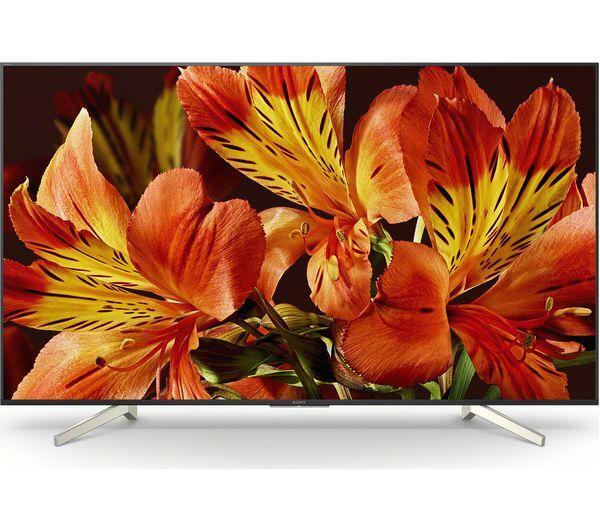 Sony’s BRAVIA range stands for "Best Resolution Audio Visual Integrated Architecture". 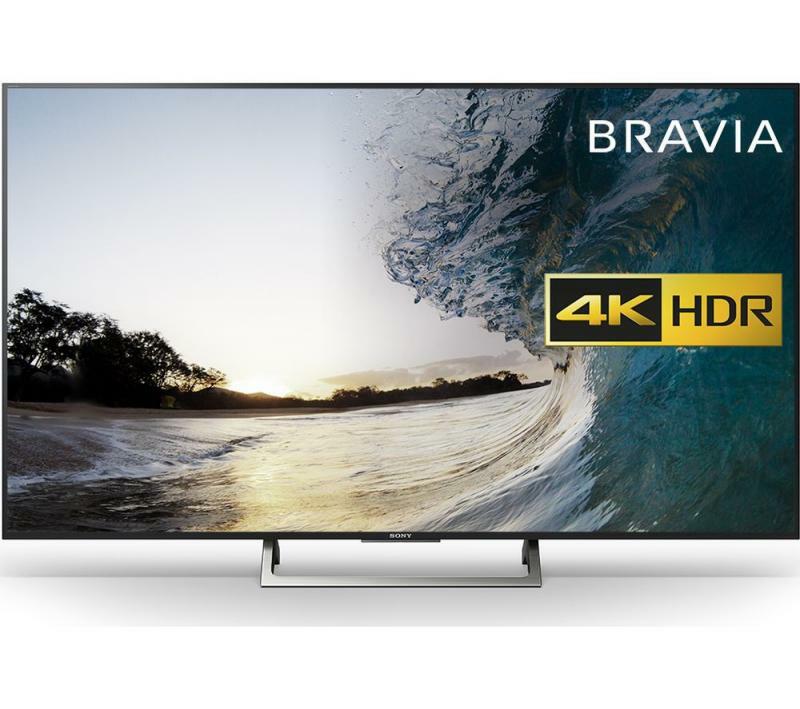 Their Slim Backlight Drive, 4k X-Reality Pro picture processing system and Triluminos technology provide exceptional picture quality, colour saturation and upscaling from high definition and standard definition sources. 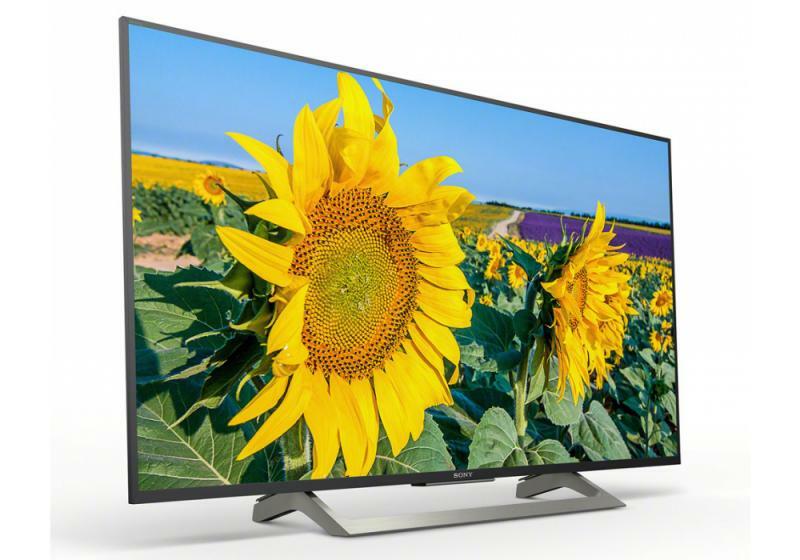 Many of our cheap Sony TVs are 3D ready, and their IPS LCD panels use passive 3D playback, which reduces ‘crosstalk’ and flicker. 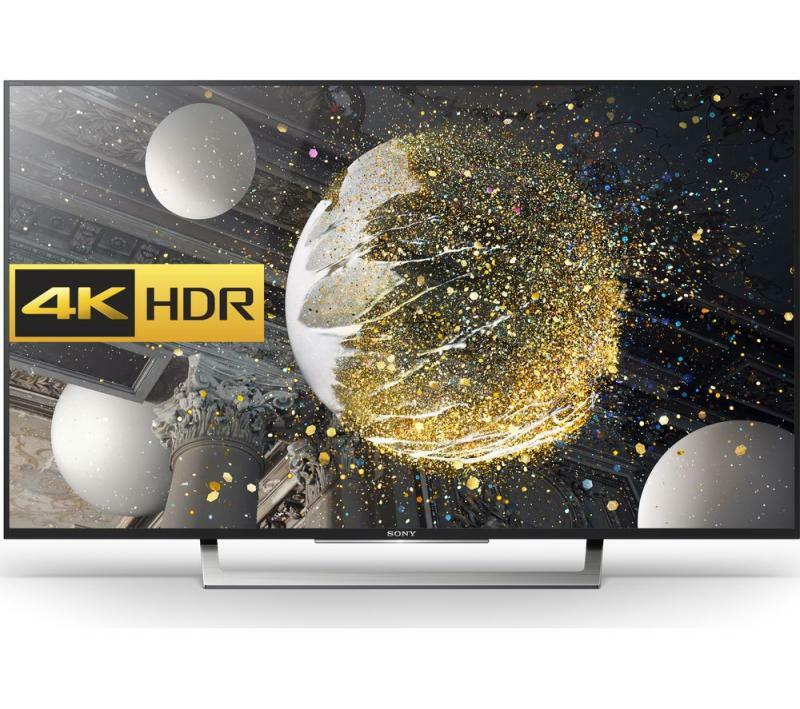 With Android OS and wireless connectivity, Sony’s LED TVs bring a range of on demand services and online apps to your living room in exceptional high definition. 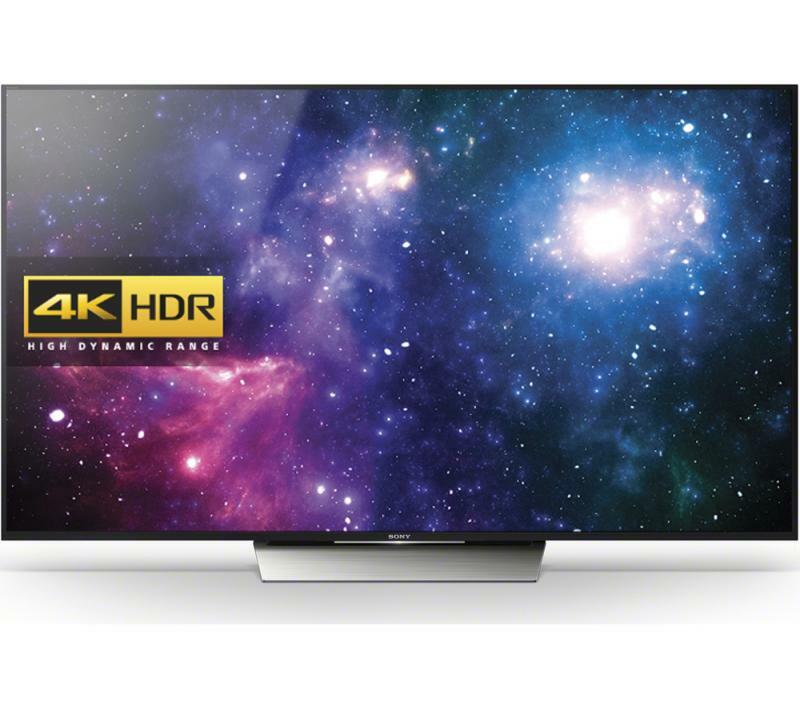 You can even watch Netflix’s 4k and Ultra HD streams thanks to Sony’s HEVC decoder. 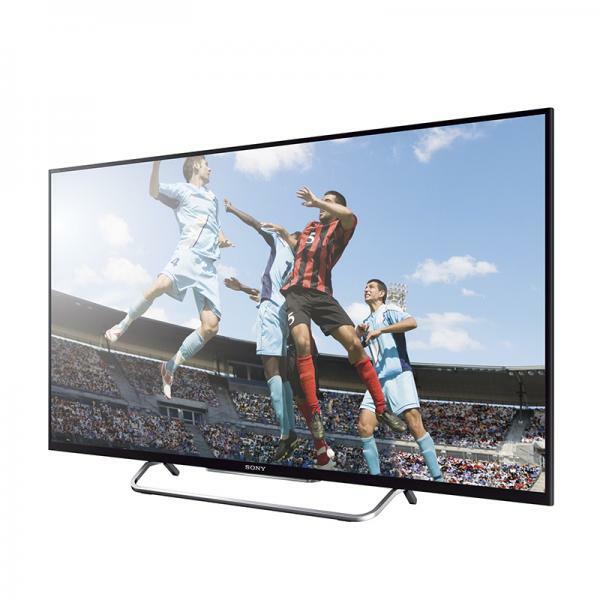 The latest LCD TVs from Sony are now cheap and affordable, thanks to the great deals offered by Electronic World. 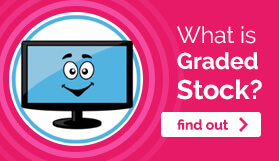 Our graded stock is guaranteed top quality, and you simply won’t find a better cheap Sony TV deal anywhere else. 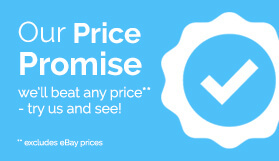 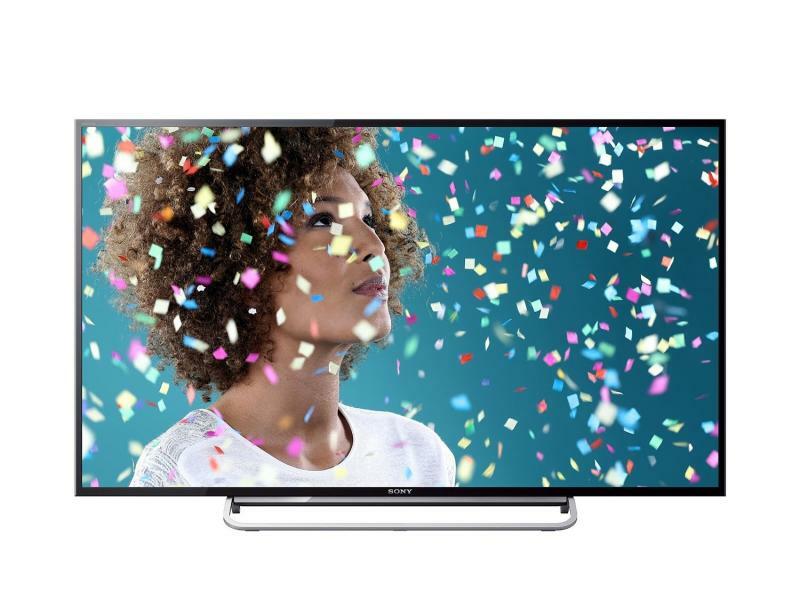 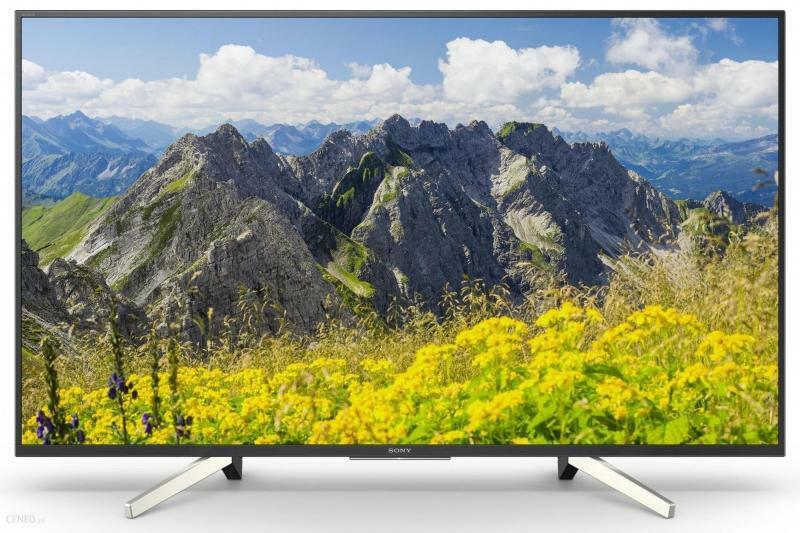 If our website doesn’t currently have the cheap Sony TV deal you’re looking for, you can always call one of our team on 0121 769 2623 and we’ll do what we can to find you a great offer. 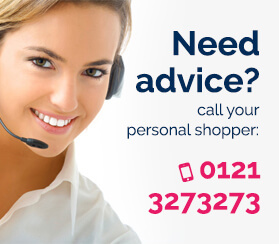 Alternatively, if you have questions, you can contact us any time of the day and we’ll get back to you in no time with updates on our newest stock.